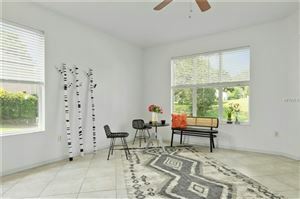 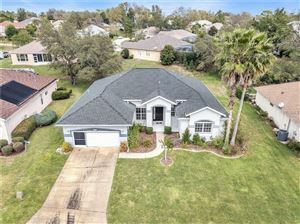 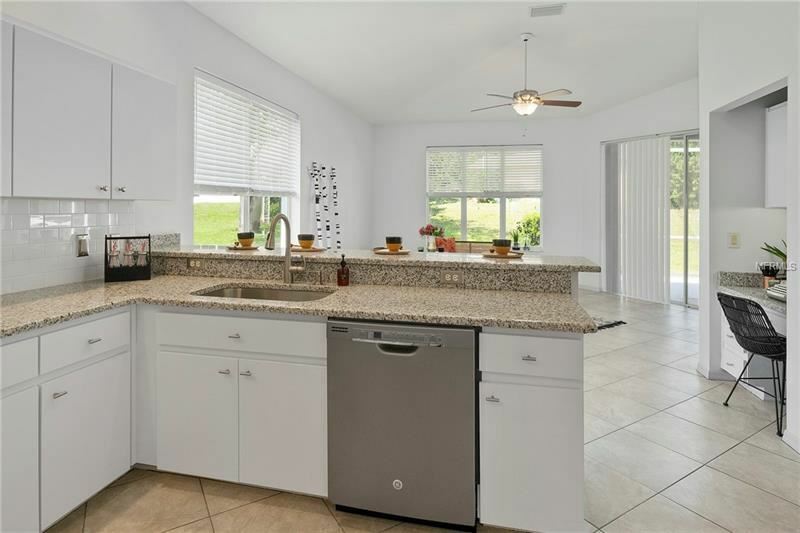 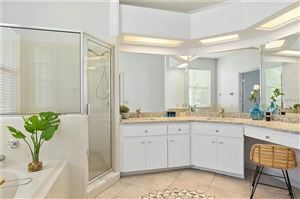 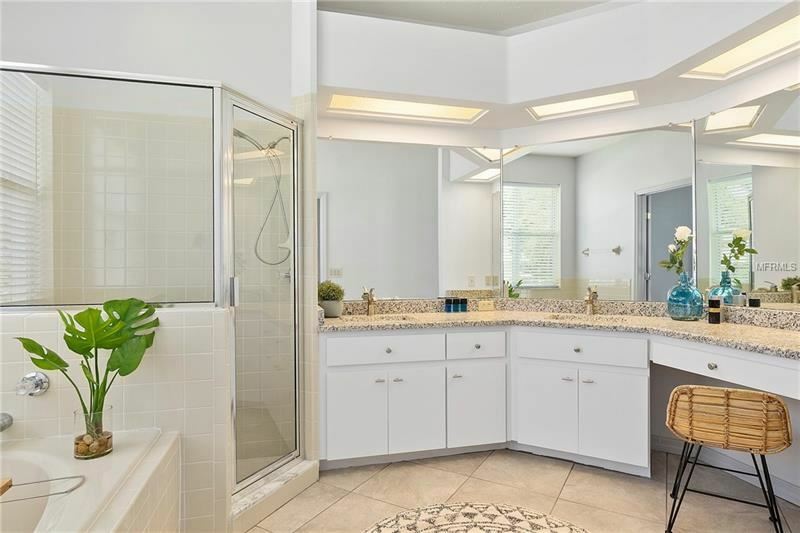 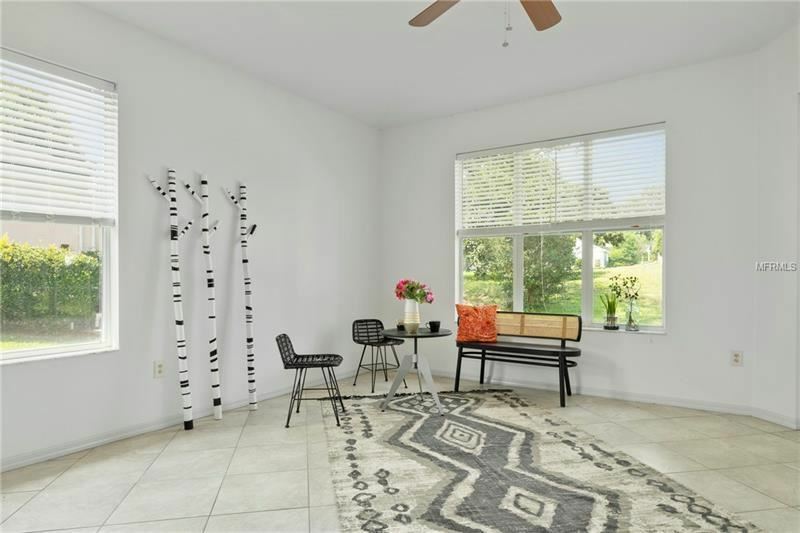 Easy maintenance tile floors flow throughout this beautifully updated home (2017 ROOF) in the golf community of Laurel Ridge. 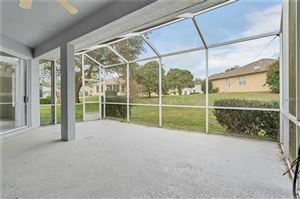 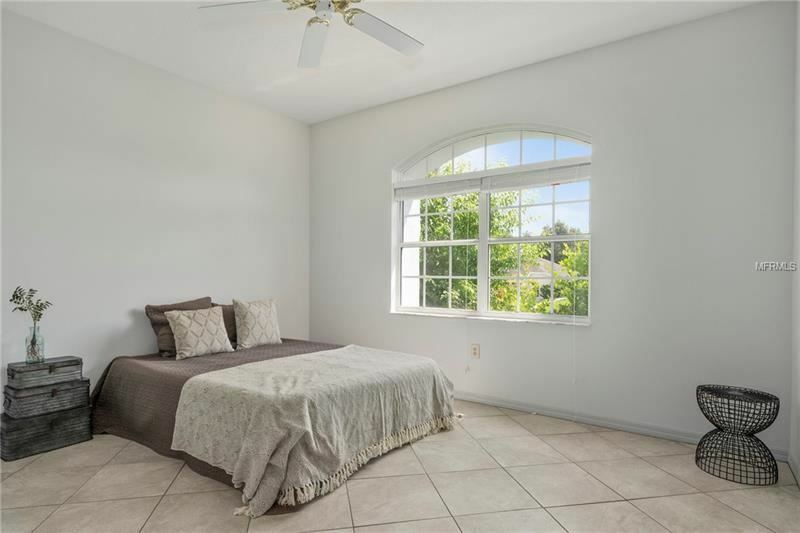 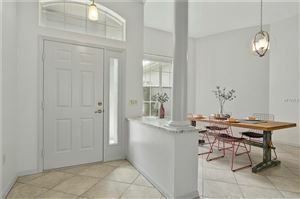 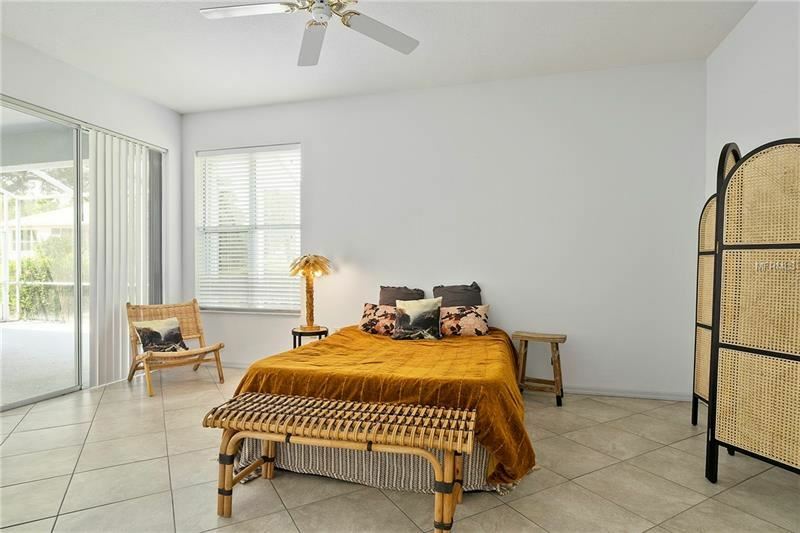 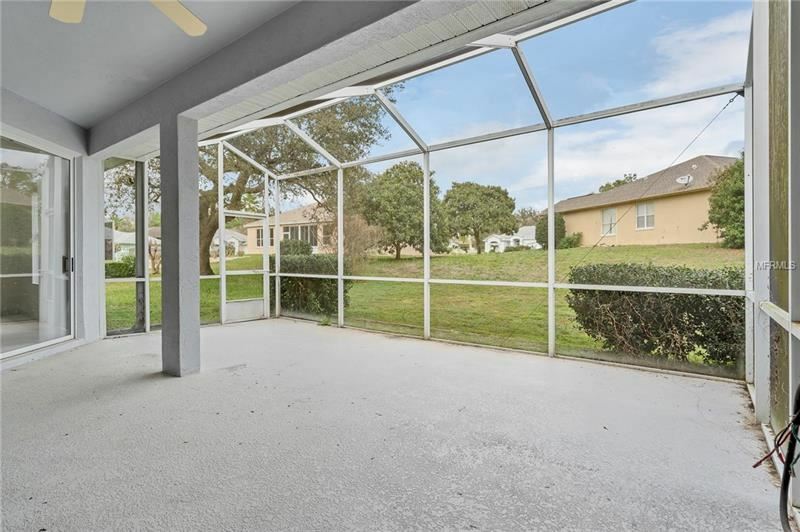 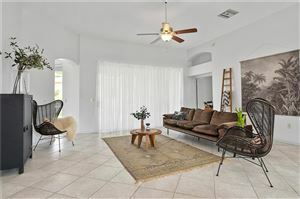 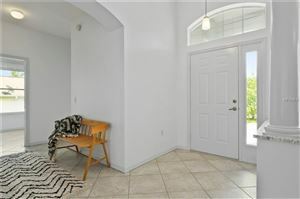 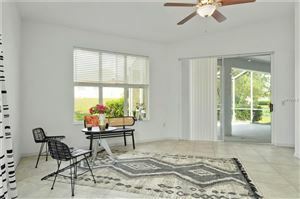 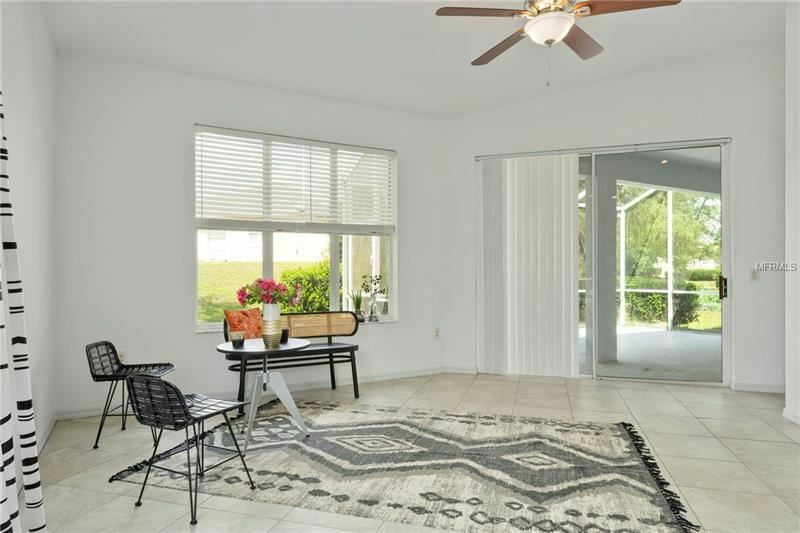 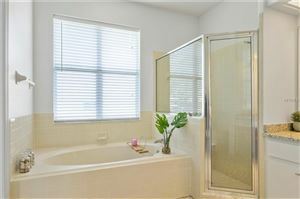 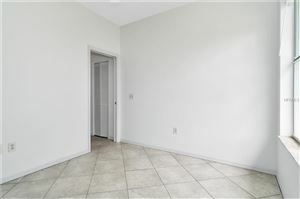 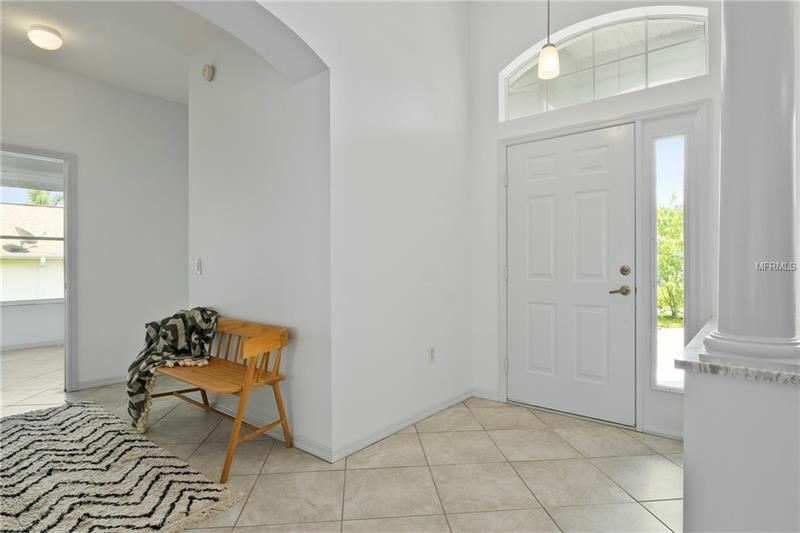 Move right in and enjoy the refreshing winter temps and comfortable breezes from your lanai. 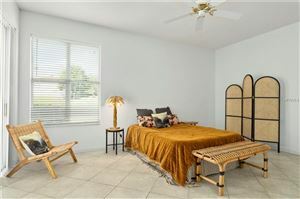 After a round of golf with friends at the Twisted Oaks course you will come home to unwind & relax in your spacious master suite with updated ensuite bath. 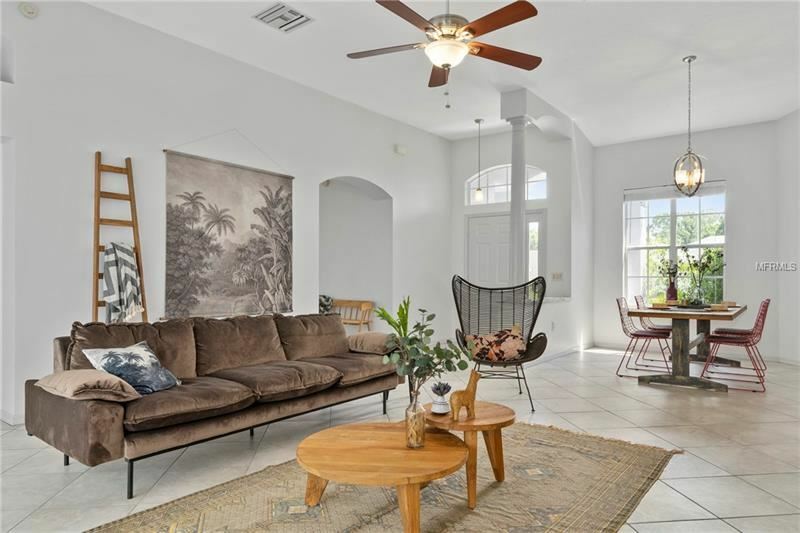 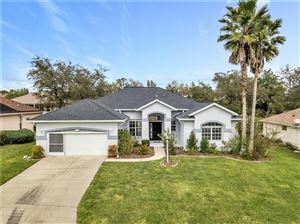 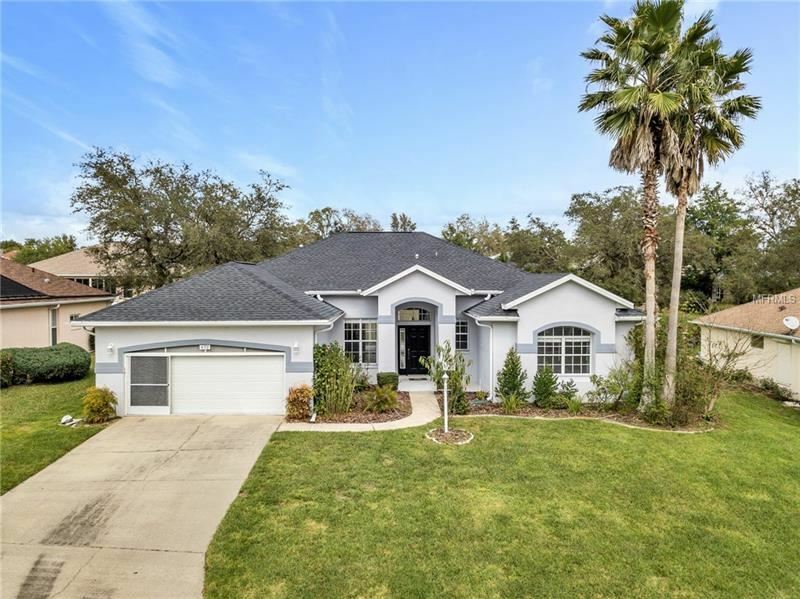 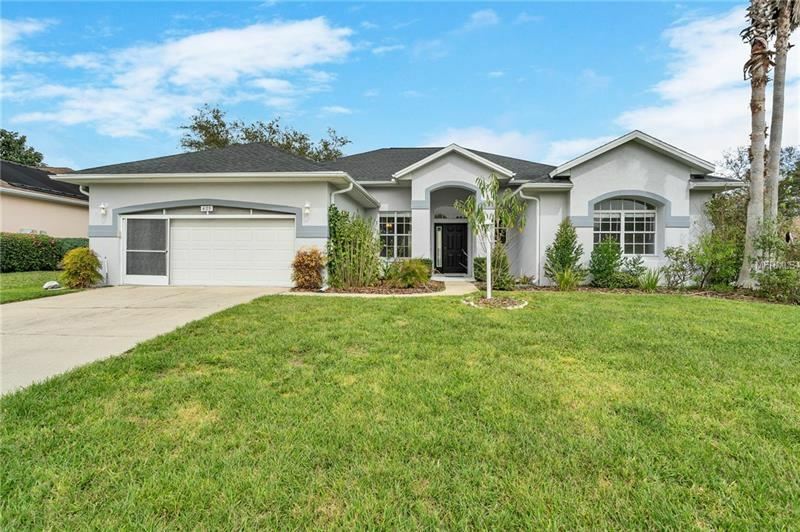 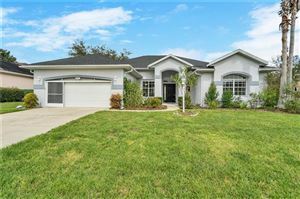 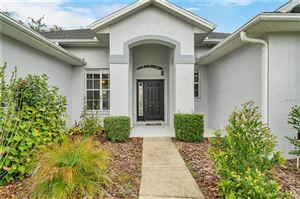 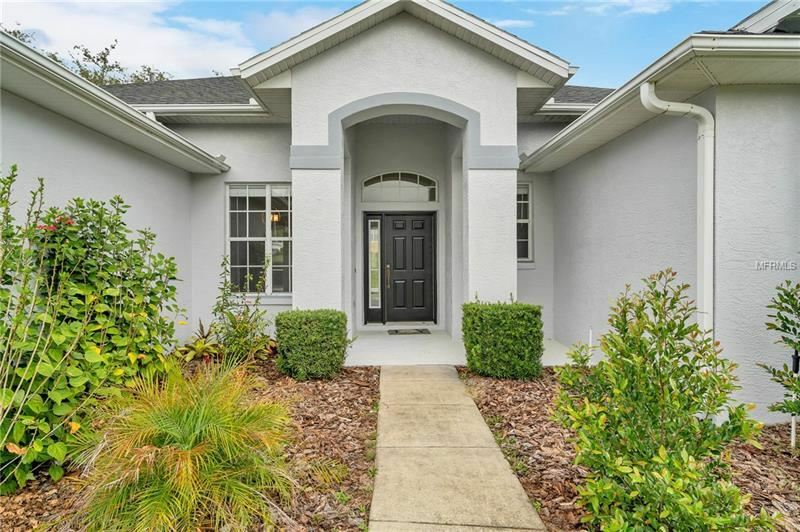 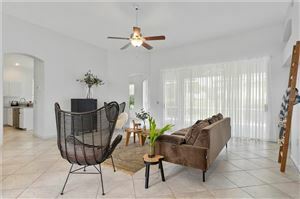 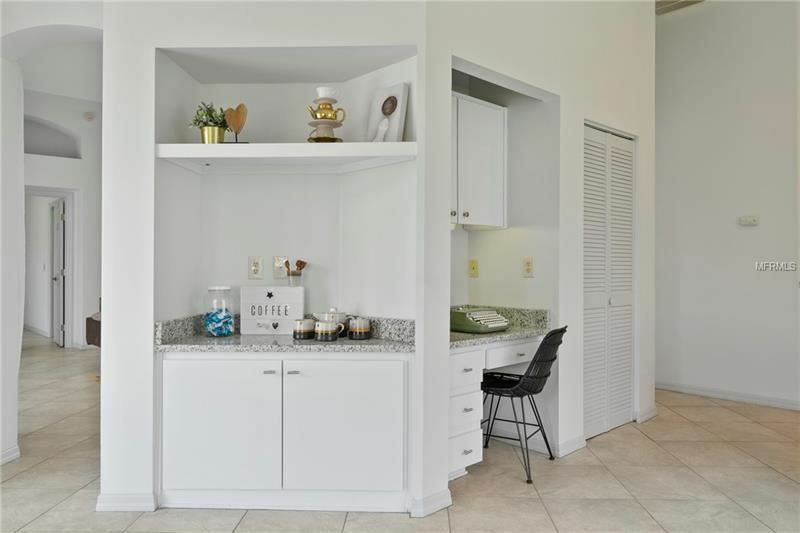 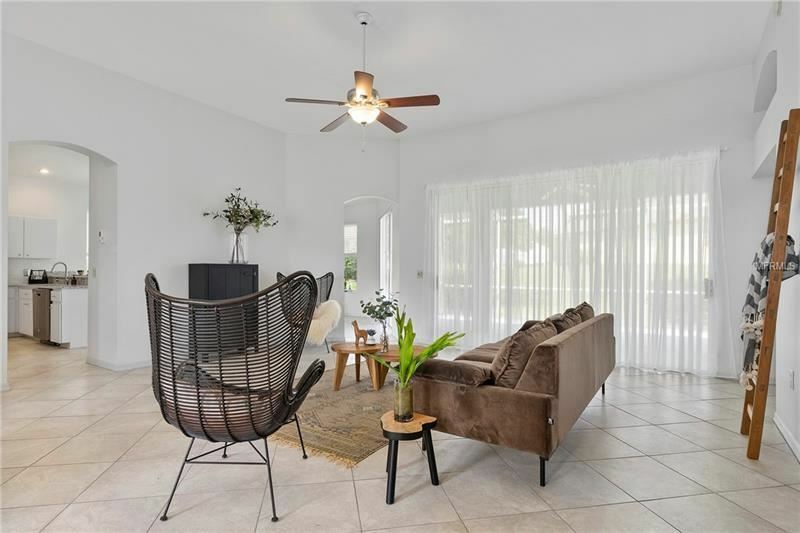 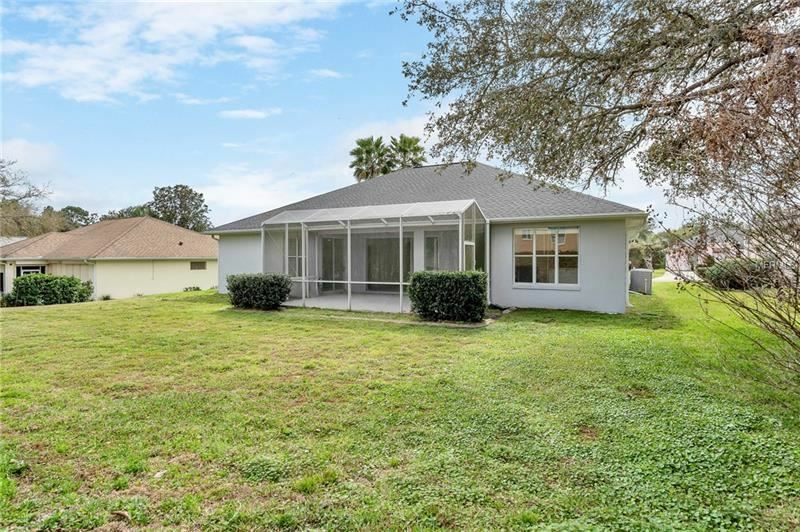 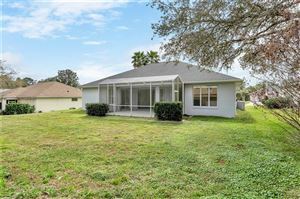 This great community is centrally located with easy access to Ocala, the gulf of Mexico, Rainbow Springs, Citrus Hills Golf & Country Club, Central Ridge Library, and lots of shopping and dining choices nearby. 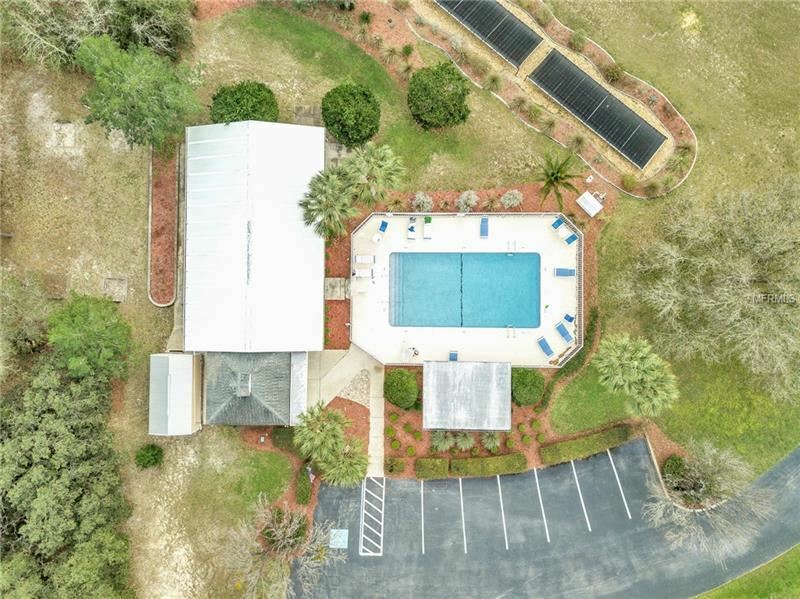 The community boasts activities at the clubhouse and a community pool for all residents to enjoy. 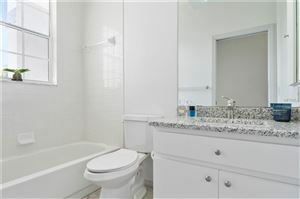 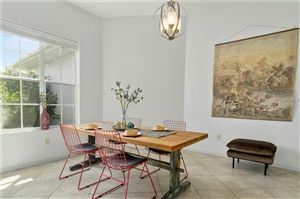 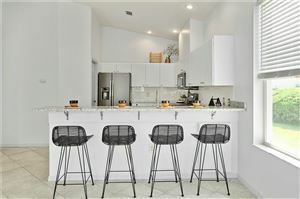 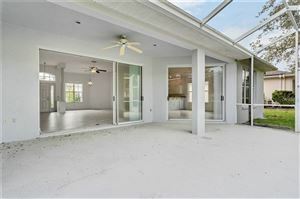 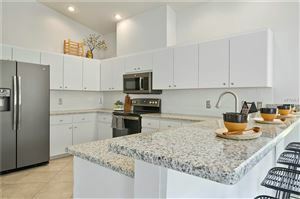 Don't miss your opportunity to own this remodeled, ready to occupy home and live the lifestyle you deserve! 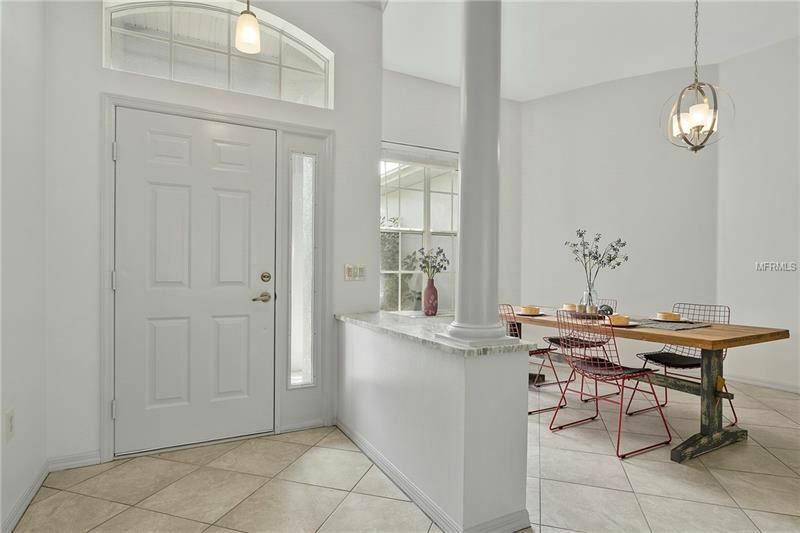 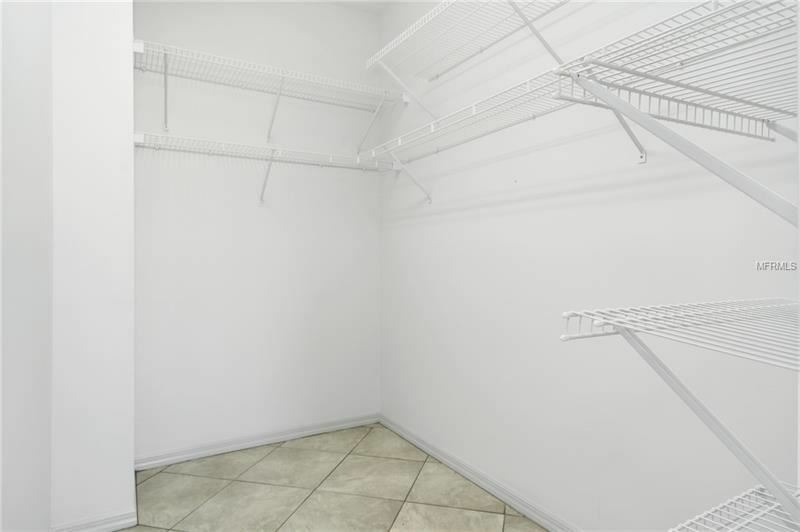 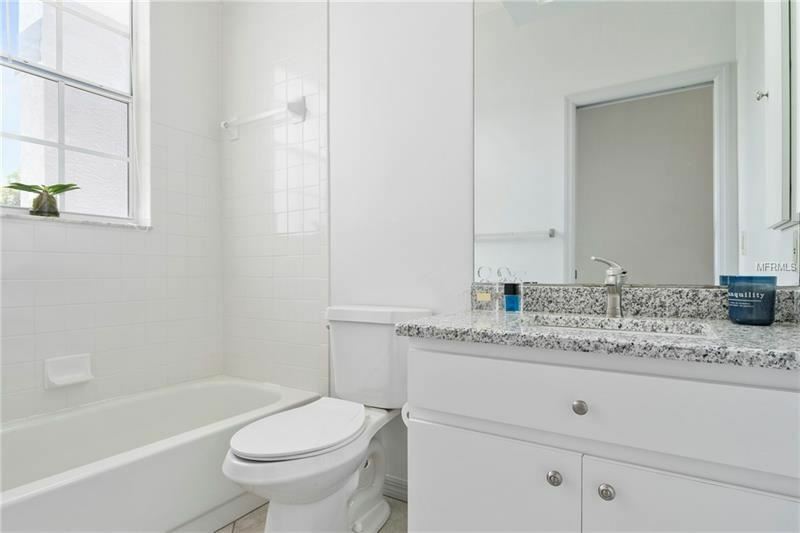 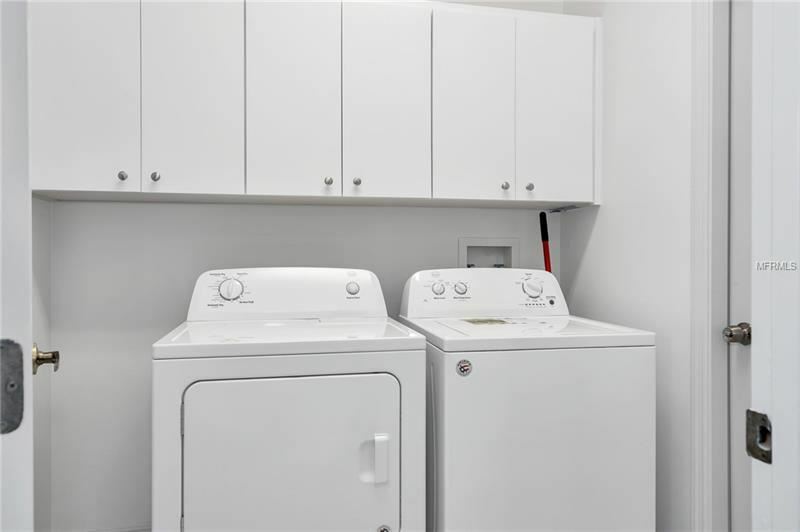 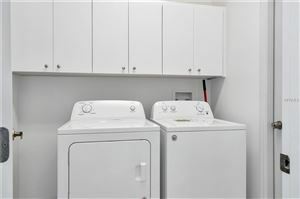 UPDATES include: Granite counters, new appliances, freshly painted interior & exterior, new light fixtures and window treatments, newly sodded yard, new irrigation system... see the FEATURES list for more! 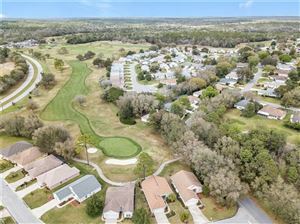 Lecanto Highway to east onto Forest Ridge Blvd to left Crestline Dr then right onto Crestmont Ct and home is on the left. 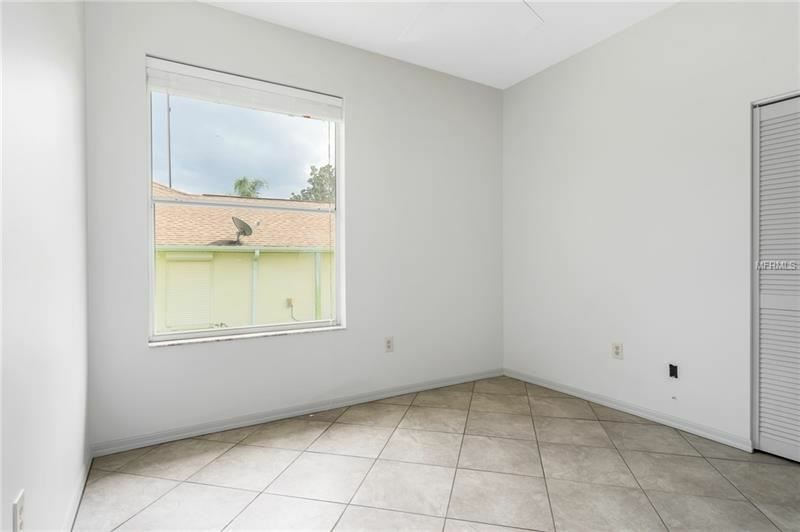 The approximate monthly Principal & Interest payment for this property would be $1,132. 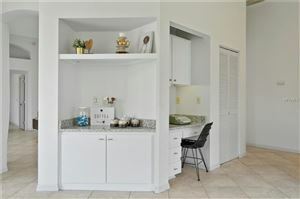 This payment is based on a 30-year loan at a fixed rate of 4.12 % with a down payment of $21,590. Actual lender interest rates and loan programs may vary.